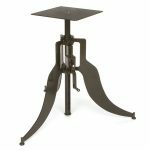 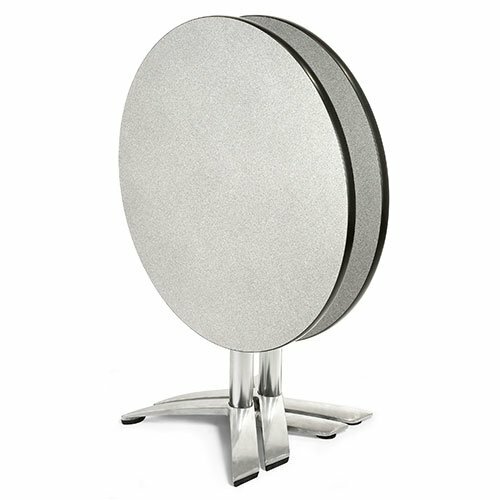 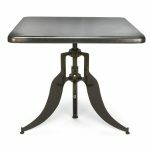 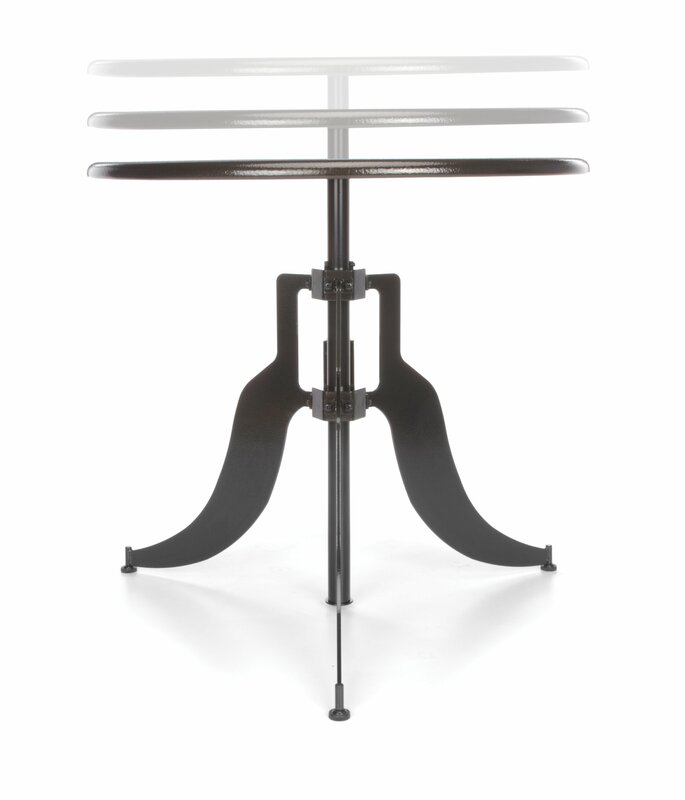 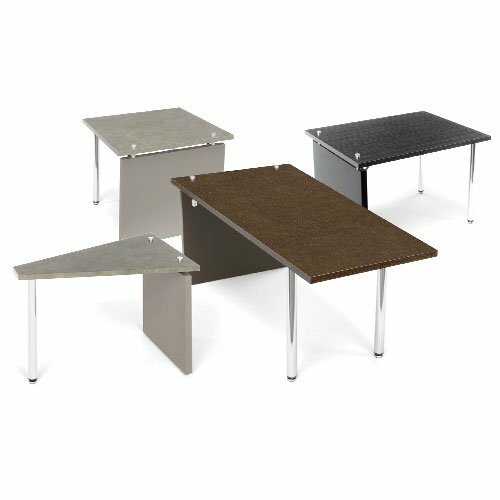 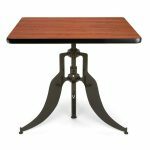 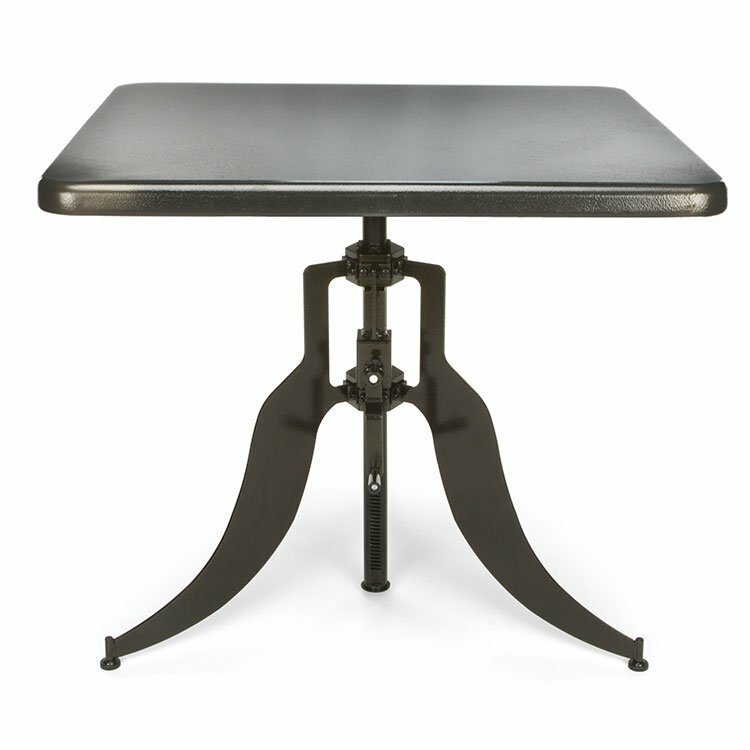 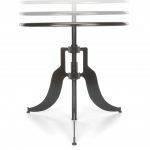 Our 32″ Round & 36″ Square Adjustable Height Tables with metal tops are finished in a Dark Vein Metal. 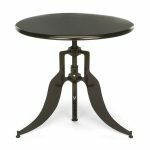 32″ Round x 30.5″-43″ h Weight: 26 lbs. 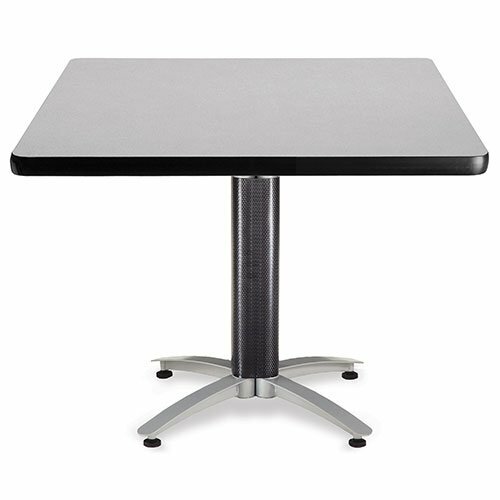 36″ Square x 30.5″-43″ h Weight: 37 lbs.